Sat 13th October saw the Vipers make the long, early morning journey to face newly promoted Whitley Bay. 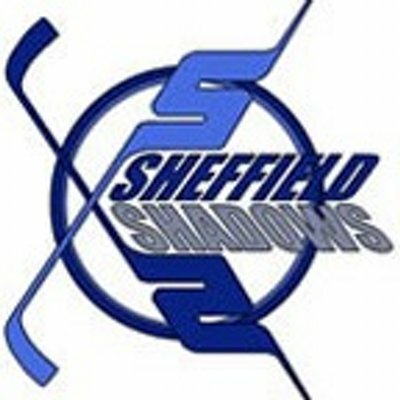 Whilst not their prettiest performance of the season so far, the Vipers ground out a 6-5 win and at last found a sharpness in front of goal. Whitley Bay are a confident team and with two experienced players currently leading the WPL scoring charts (Abigail Culshaw and Stephanie Towns), they have already proven themselves more than capable in the Women’s Premier League. The scoring deadlock was broken after just 4 minutes when Megan Rathbone threaded a pass to Madison Wright, who rounded the last defenceman and made no mistake when one-on-one with the netminder. A second goal swiftly followed as Jessica Urquhart fired in on the PP (assisted Robin Mullen). Two first period goals from Abigail Culshaw were split by a further Vipers’ PP goal, this time from Robin Mullen. Vipers lead 3-2 at the first interval. Two minutes into the second period, Madison Wright was first to pounce on a loose puck, which brought her second goal of the game for a 4-2 scoreline. The game seesawed with Stephanie Towns returning the Squaw to a one-goal deficit before Renata Mudrakova tucked away from a Robin Mullen pass and recorded her very first Vipers goal. Snakes back up by two. A hat-trick marker by Abigail Culshaw was the final scoring of P2, leaving the game finely balanced at 5-4 and all to play for in the third. The final period saw both teams trade just one goal apiece to leave a narrow victory in favour of Nottingham. Renata Mudrakova returned the assist favour to give Robin Mullen her second of the day; while Abigail Culshaw completed an outstanding performance with a fourth goal. In the final minutes, Squaw threw everything they had at the Vipers, but Nottingham just held on. Vipers MoM was Laura Dance for an excellent defensive display. Nottingham are among the early frontrunners in what looks to be a fiercely competitive WPL this season. With experience throughout the team and a healthy mix of senior players and junior prospects leading the goal scoring, there is every reason to believe it could be a highly successful season.